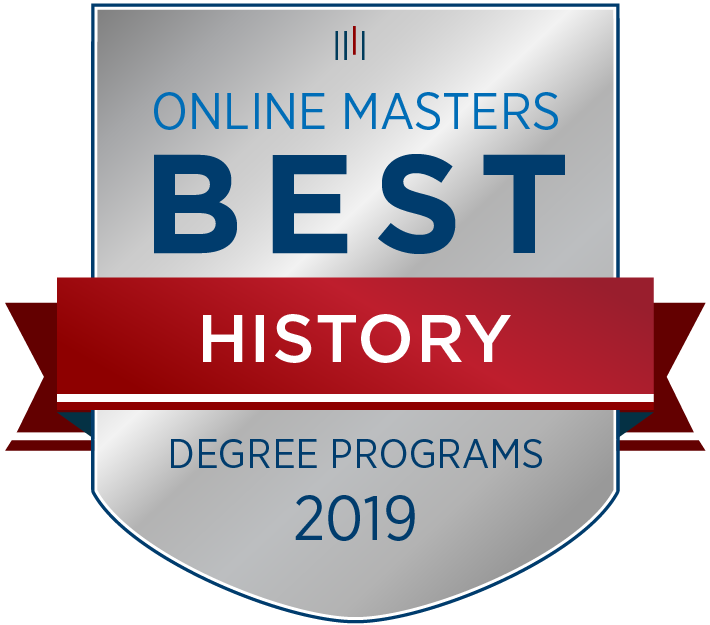 OnlineMasters.com, a trusted source for unbiased college rankings and higher education planning, announced the release of their Best Online Master’s in History Programs for 2019. The research identifies the top programs in the nation based on curriculum quality, program flexibility, affordability, and graduate outcomes. In addition to insights gained from industry professionals, OnlineMasters.com leveraged an exclusive data set comprised of interviews and surveys from current students and alumni. Each online degree program was analyzed with only the top 27 making it to the final list. The methodology incorporates the most recent data from the Integrated Postsecondary Education Data System (IPEDS) and statistical data from the National Center for Education Statistics. Most importantly, only programs from accredited nonprofit institutions were eligible. “A master’s in history is a very versatile degree and solid investment for students who want the flexibility to change career paths,” says Barbara Montgomery, Program Recognition Manager “Students who pursue a master’s in history can gain employment in a wide variety of roles, but common career paths include journalism and teaching. 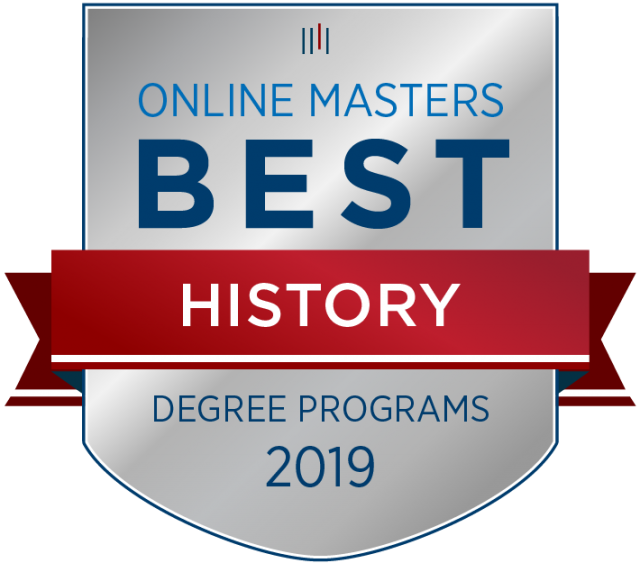 The steady job growth in this market is just one of the many reasons OnlineMasters.com researched, analyzed, and ranked the Top Master’s in History Programs.” To access the complete ranking, please visit here.